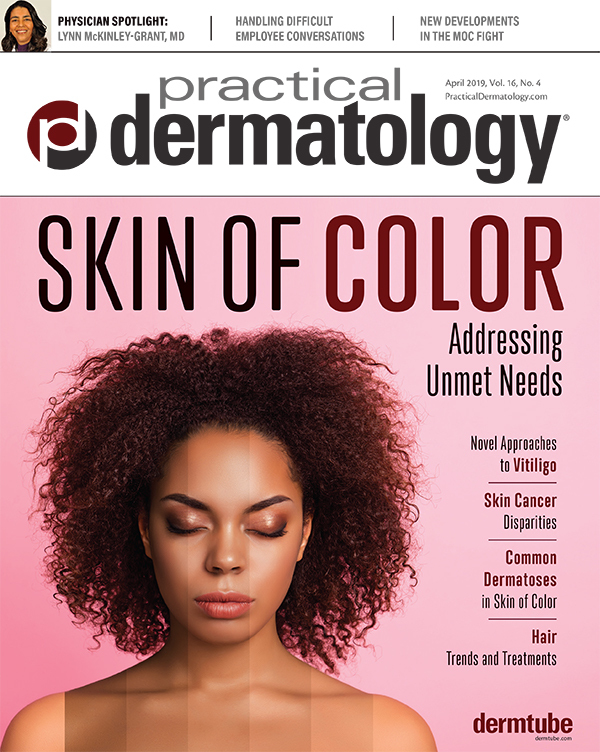 Creative social media promotion can achieve the greatest impact and widespread publicity for the dermatologist—at the lowest cost. 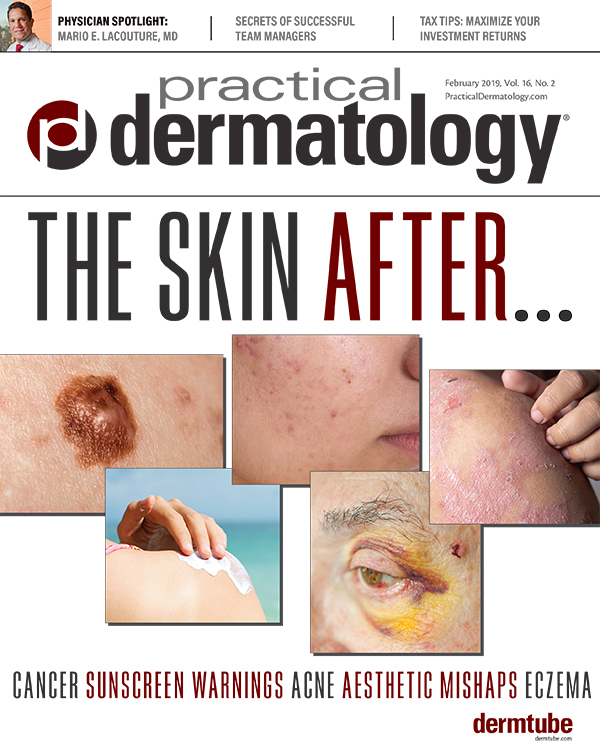 New clinical patterns and guidelines in various dermatologic conditions are spotlighted in the latest comorbidities data. 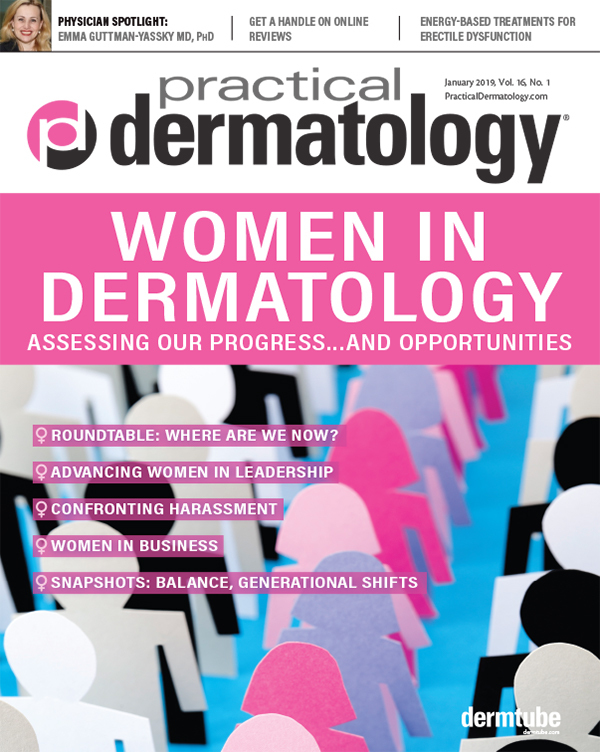 New data on comorbidities suggest that clinicians need to take them into account when managing psoriasis patients. All those involved in healthcare ought to emphasize transparency to ensure ethical and effective patient management. 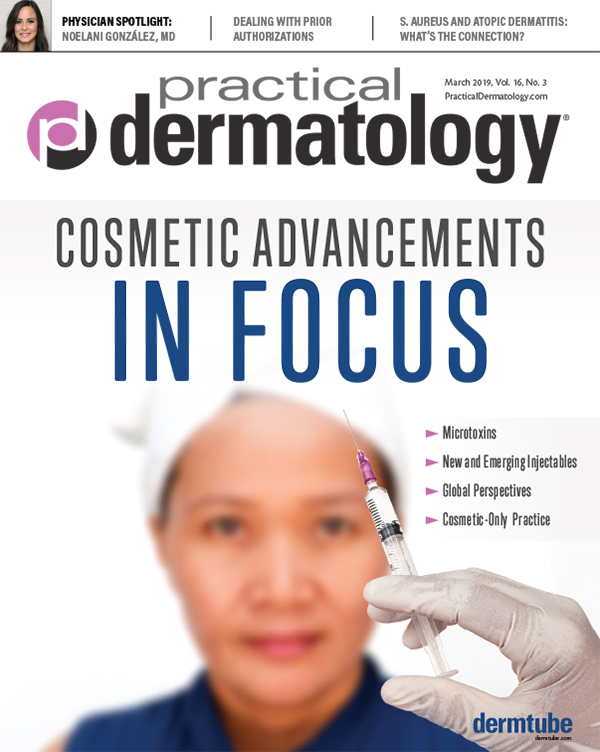 An intensive regimen consisting of numerous concurrent topical therapies yields encouraging results.